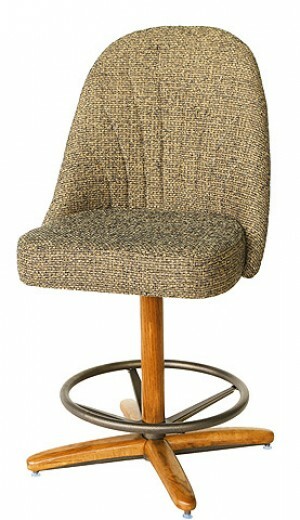 To keep with the country theme in your home, we have these attractive wood bar stools for your home bar or business. 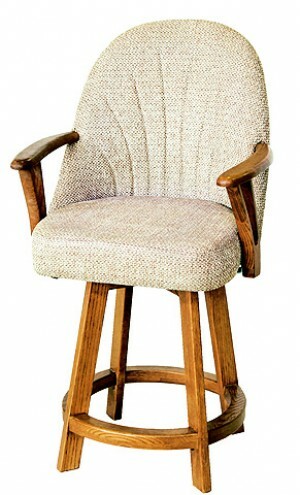 Of commercial quality you are going to find that our selection of elegant wooden stools are able to be used in the home as well as handle the traffic found in some of the more popular watering holes in neighborhoods everywhere. 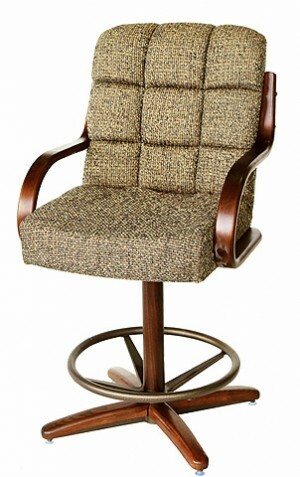 There are a plethora of unique styles and designs to choose from including some with convenient footrests, cushioned seating in one of many available fabric patterns, ladder-back, s base and r base stools, adjustable height bar seats, backless or with a designer backrest, swivel capable counter stools, caster dining room stools and so much more. 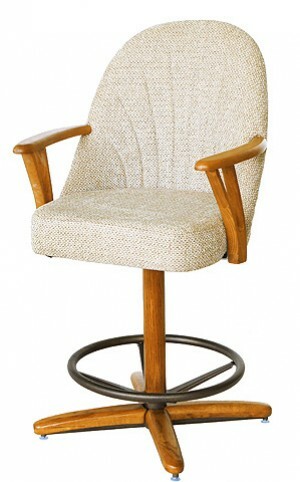 You also have the options of wood finished stools, metal or chrome framed stools if desired within our extensive online furniture catalog along with home bars and tables to match all of our seating products. 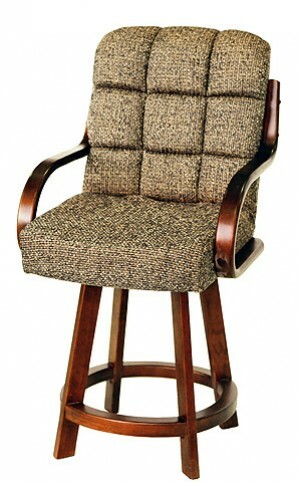 There is no way you are not going to find your ultimate choice in stool for your home bar, kitchen, dining room or business. Give us a call or take the time to run through our website, if in need of assistance, someone is waiting to hear from you 24 hours a day. You also have the option of ordering directly from the site using our Internet secure shopping cart for convenient online shopping.